Some colors are being discontinued. Please call before placing order. 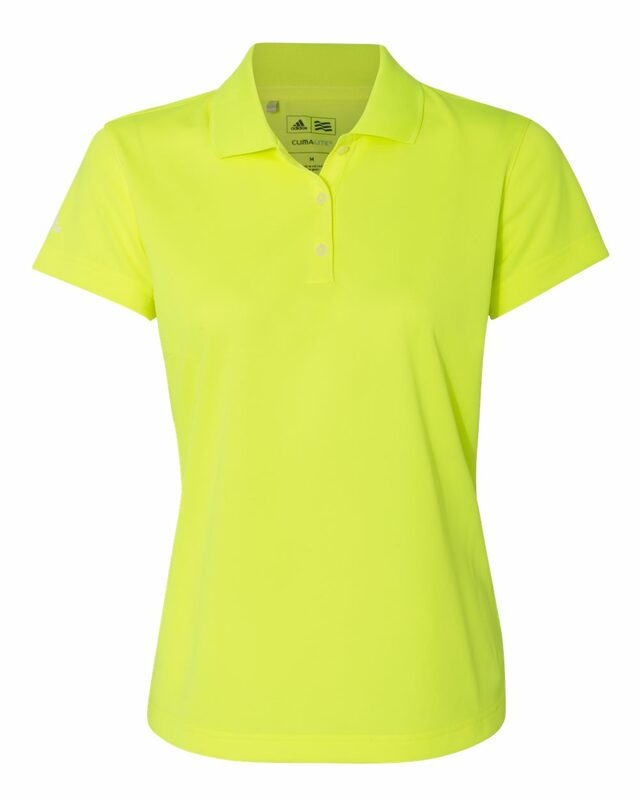 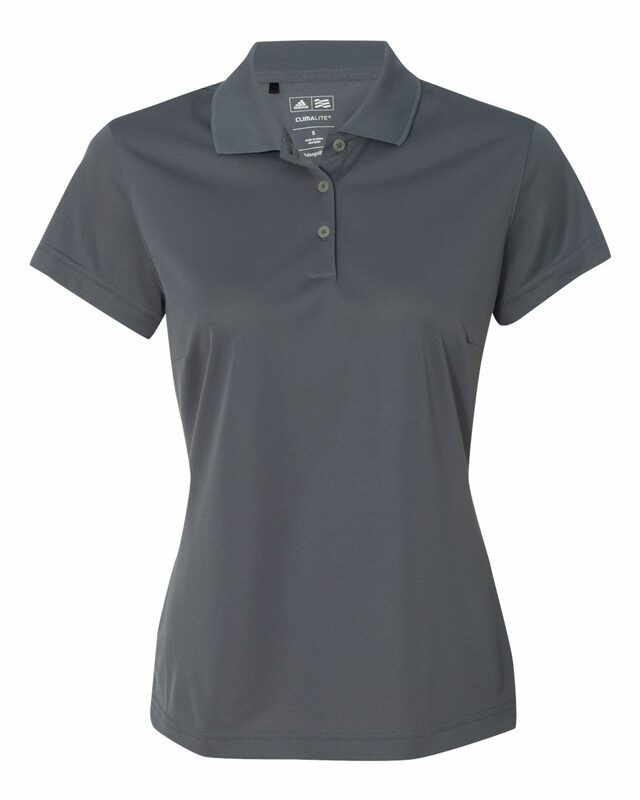 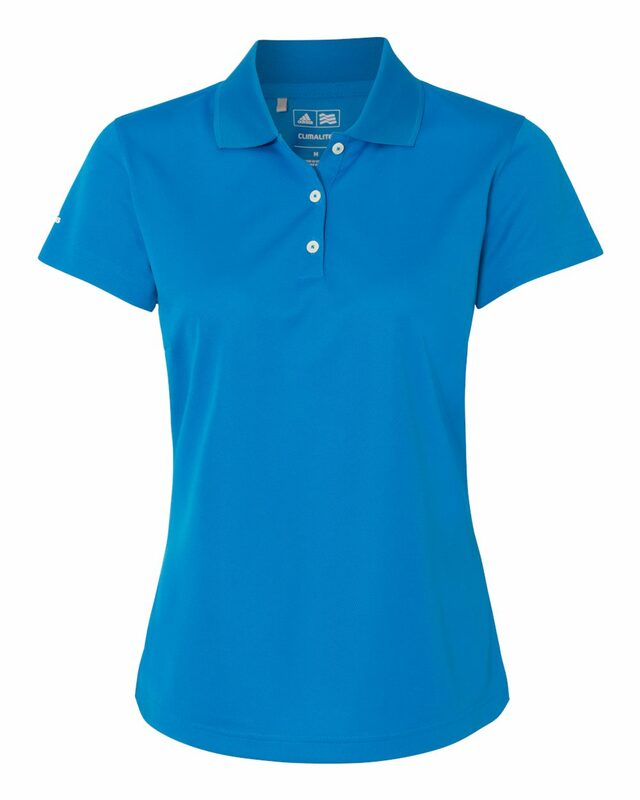 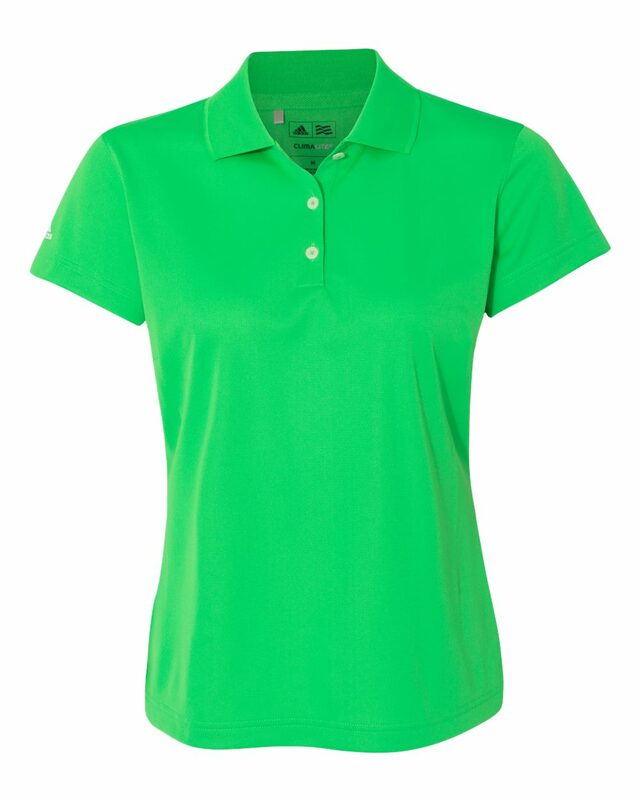 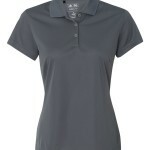 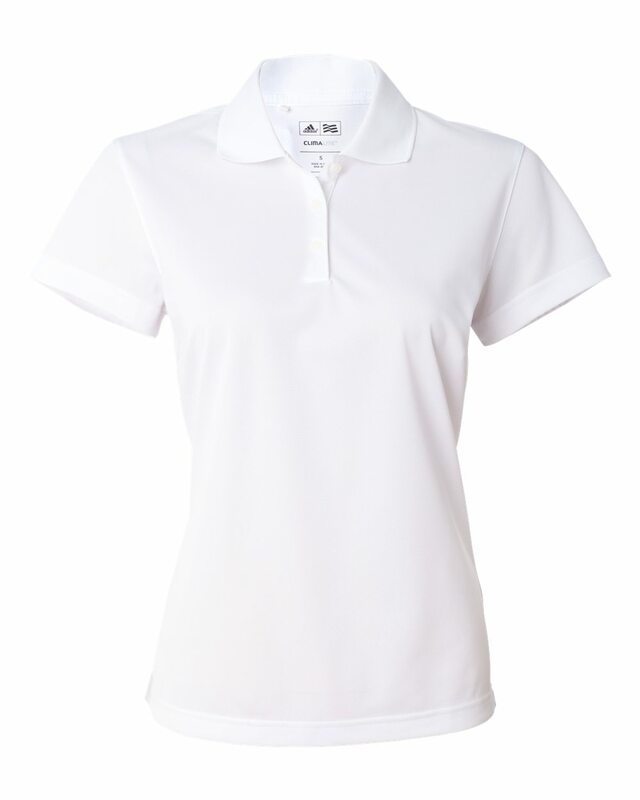 Adidas A131 women’s Climalite basic sport shirt is the ideal choice for athletic activities, casual wear, and corporate team wear. 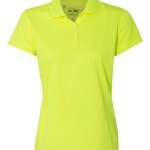 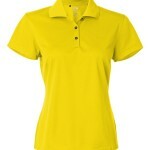 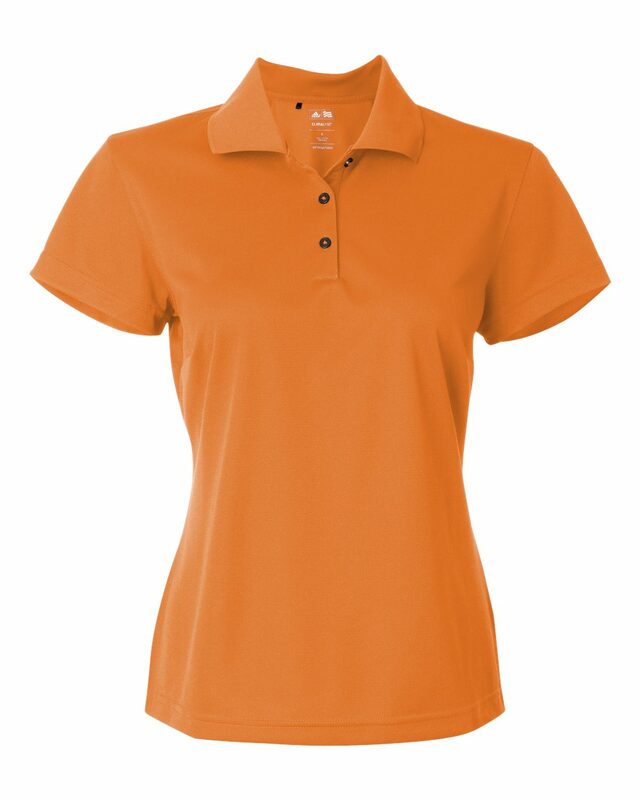 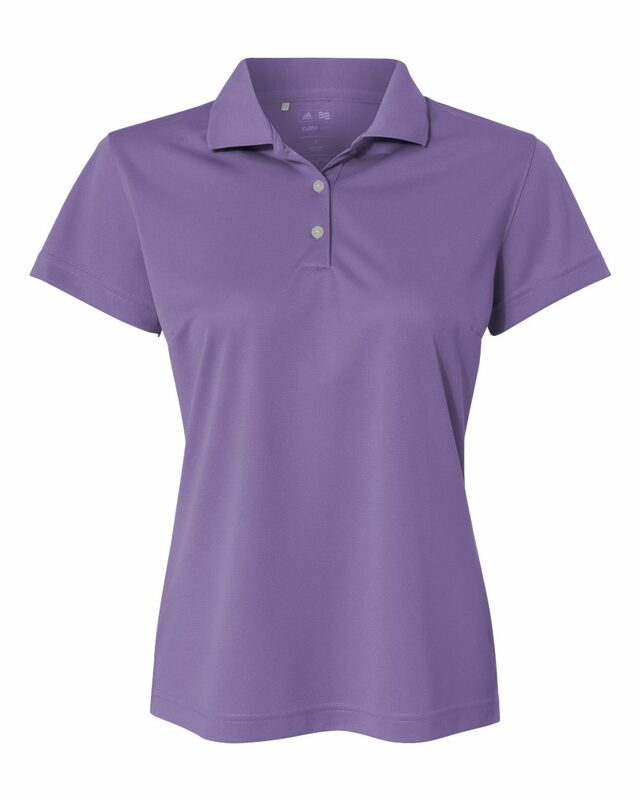 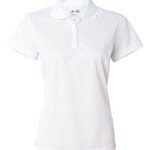 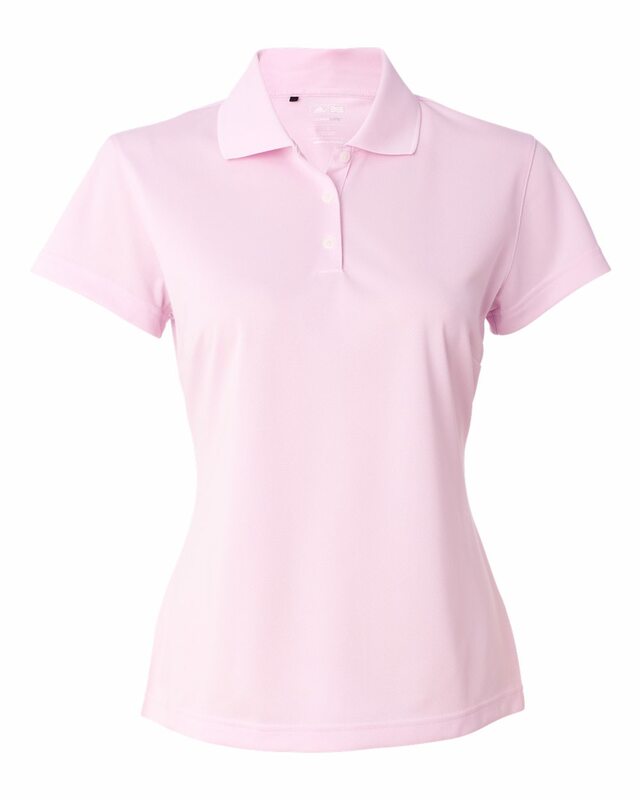 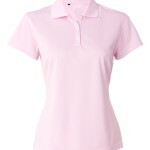 Moisture wicking properties keep you cool and comfortable all day. 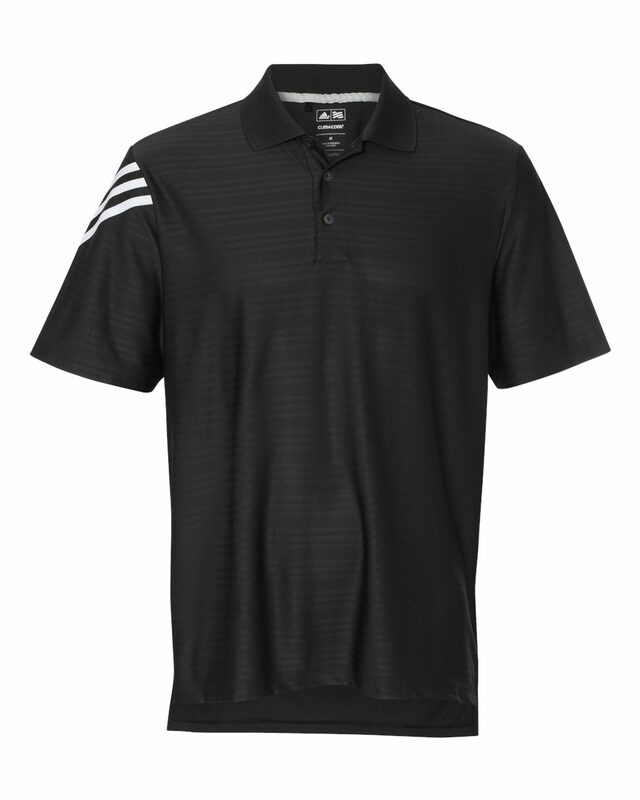 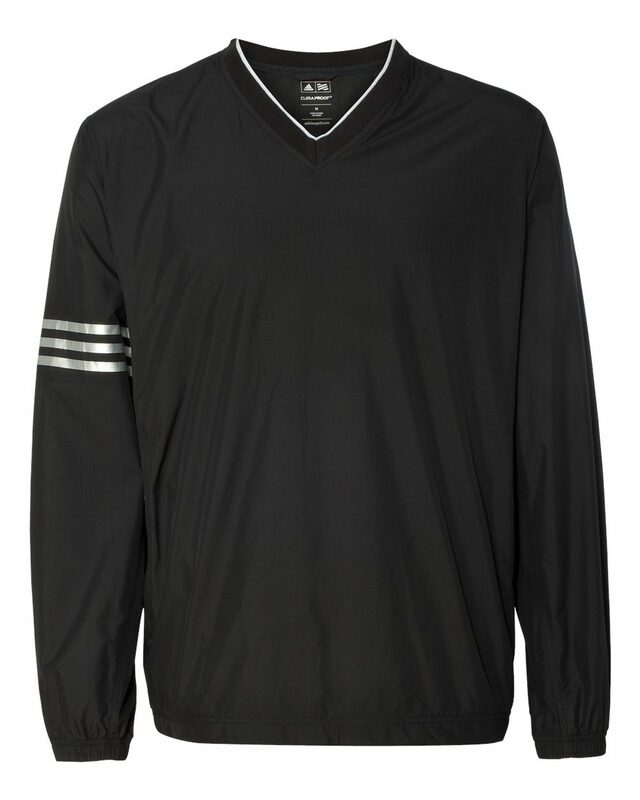 The right sleeve has an heat transfer Adidas logo, in the “contrast color” referred to in the color choices. Constructed from fast-drying performance polyester and treated a hydrophilic finish to repel water, oil and stains. 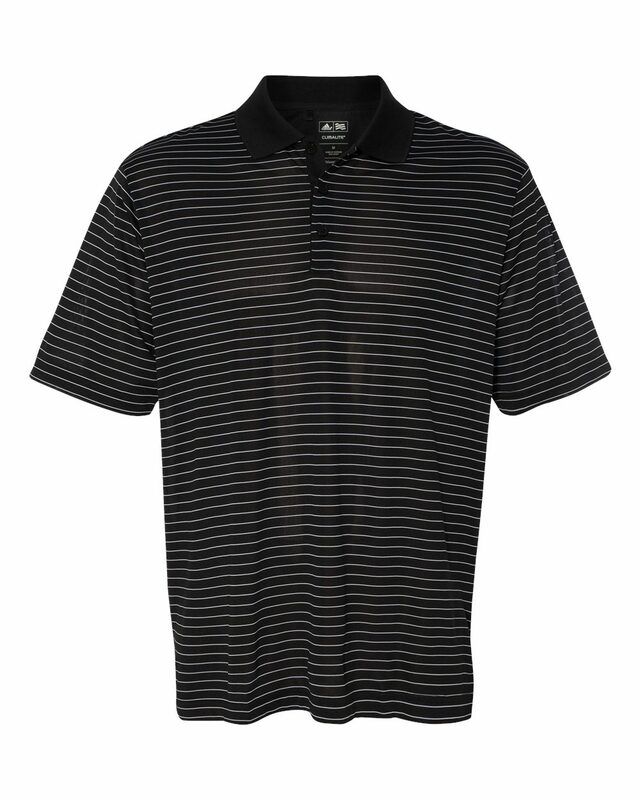 Fade, shrink and wrinkle resistant. Especially engineered to fit a women’s body for more precise fit.